Today is Ann Hutton’s last day at SELCO. Ann started as Regional Librarian at SELCO in 1984, moved to Assistant Director in 1989 and Executive Director in 1996. We offer our sincere thanks for her 33 years of service. 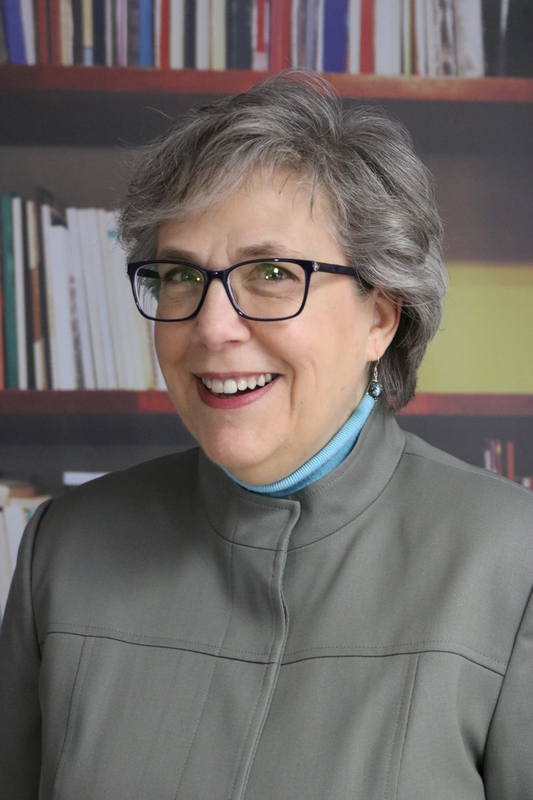 We will miss her firm commitment to providing top-notch service to libraries, her tireless advocacy work in the legislature over many years, and her no-nonsense approach to, well, everything. Thanks Ann. We wish you all the best as you retire — enjoy having time to spend with friends and family, knitting, cooking, gardening, traveling — and, of course, reading! This entry was posted in Regional News. Bookmark the permalink.